Your website is the first impression customers will get. Don’t let it be the last impression. If your site suffers from bad website design, visitors will be sure to find the “exit” as quickly as possible. Your website doesn’t have to be a victim of poor design. Watch the video to find out what NOT to do. 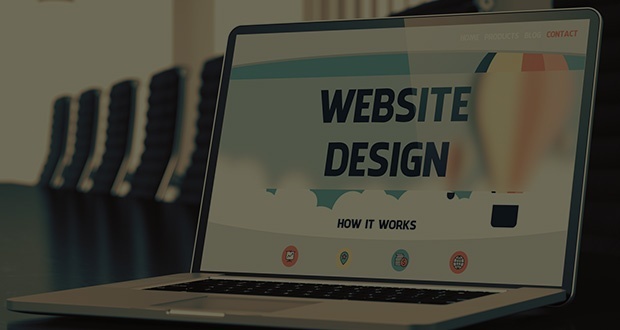 Now that you’ve been schooled in the wrong way to design a website, you’re ready to create a website that pulls in prospects. Need help? 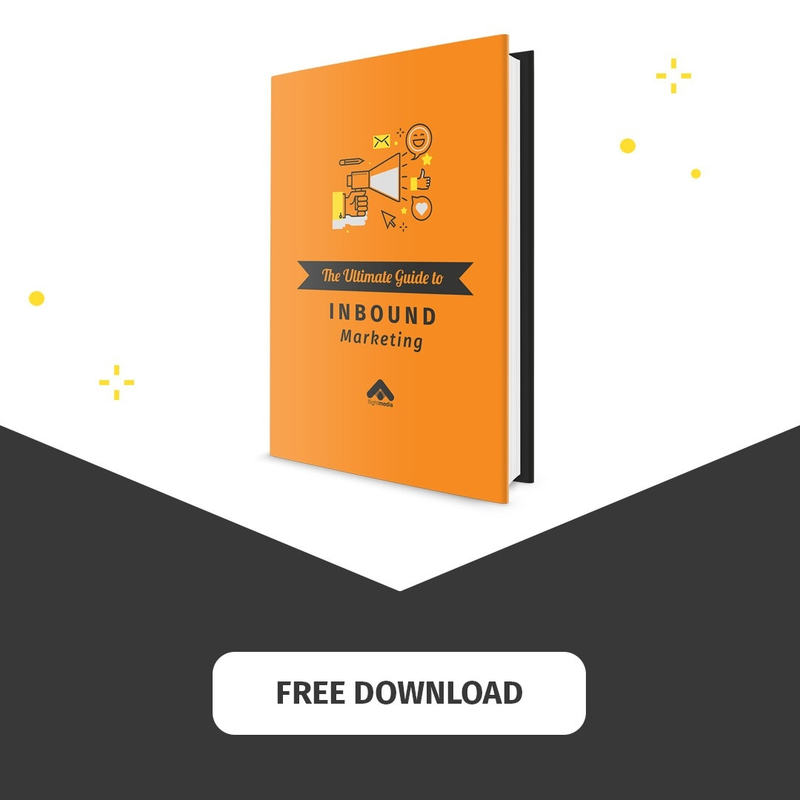 Consider working with an inbound marketing agency that knows just how to combine your brand with a slick design. Which of these website design missteps are you guilty of?